Do you find yourself telling your team to prepare for the month-end close as if you’re warning that hurricane season is upon them? 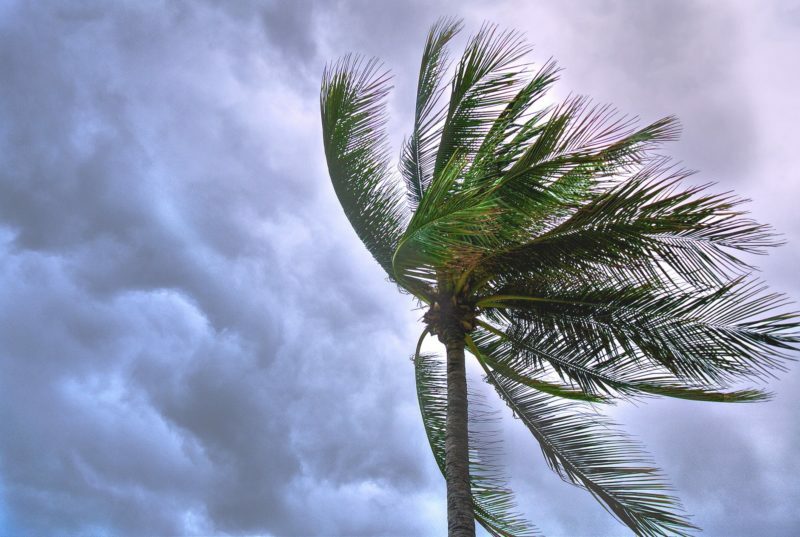 If you’re still manually closing your month-end close and reconciliation process, you might as well start preparing for a drastic hurricane that is en route, because hurricane season is nothing to ignore. Especially since it relates to the good ol’ month-end close calendar. Journal entries, subledgers, and reconciliations all have tasks associated with them that must be done timely each month. These are the top 3 ingredients for a category 5 month-end close hurricane, especially if your team is still relying on paper, which is no easy feat. Processing your month-end close manually is like being stuck in a hurricane and as soon as you can breathe a sigh of relief when that storm passes, it is nearly time to start the process all over again and prepare for the next storm. This process is like an infinite summer in the tropics, realizing hurricane season is back when the dark raging storm of deadlines roll back in. Now, if your team has upgraded from paper to spreadsheets, you’re still in the eye of the storm. They may ease the burden a bit, but there is still the tediousness of rolling all of those lists and reconciliations over each period. Instead of a category 5 hurricane, you’ve settled into the expectation of a tropical storm. Luckily, SkyStem has come to the rescue to pull you and your team out of the hurricane with our flagship solution, ART. Our financial close automation tool is meant to bring sunny days and calmness to these processes. In fact, when companies take the leap from paper or spreadsheets to automation, accountants are not only given back time otherwise spent on laborious manual tasks, but our software can allow your team to actually enjoy the tropics (minus the hurricane season). As long as a secure WiFi connection is available, you can sit back and relax with automation and enjoy summer once again!